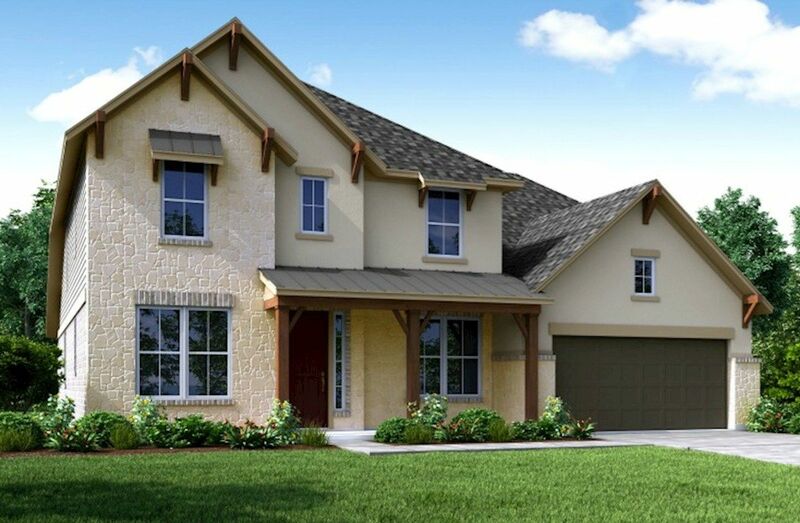 Fall in love with Bluewater Lakes, an intimate community in Manvel, TX offering single-family homes and resort style amenities, all within a prime location. Recreation center with pool and playground. Top-rated Alvin ISD schools. 3-car garage available with select plans. Short drive to Houston and the Medical Center.